Let’s be honest everyone of us wants quick(er) results. You can’t wait to see those abs that’s why you’re checking them after each set of whatever exercise you’re doing for abs. The same for every other muscle. But we also have a notion that quick results are either nonexistent or inferior than the slow progress. Is that it then? Do you have to wait for years to see the body you crave? ‘Quick’ is different for everyone. Anyone who diets expects weekly weight loss of a few pounds while those who exercises and eats clean sees a monthly loss of a pound or two a great steady progress. Fitness people usually see the quick results as a bad thing and for good reason. Rapid weight loss or weight gain take toll on your skin and body. It’s unhealthy and ineffecient in the long run. If you starve to get quicker results be sure that you’ll regain all the lost weight when you begin eating the same way as before. 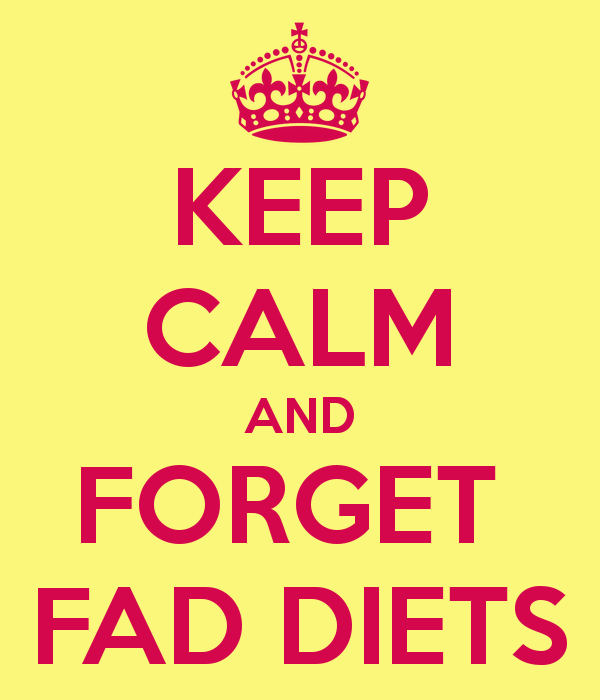 All those fad diets aren’t for fat loss at all. They make your lose water weight. Water comes and goes away fast, it’s the fat and muscle mass that take it takes time and effort to build or break down and burn. But the fad diets aren’t designed to last or change your dietary habits and when they end you regain all that water back. So no fad diets! Novices will always get quick results. Regardless of whether you are losing or gaining mass as long as you change something in your routine (clean up your diet or start weight lifting) you will see results and fast because your body isn’t used to it yet. Once it adapts to whatever was thrown at it your progress will stagger and plateau. This happens to everyone eventually and it is completely normal. You can’t progress forever. So here’s where training program change comes in handy. Introducing new exercises and changing up your diet might trigger the body to adapt to new things and hence change. But at this point, don’t expect fast results. Chances are your body has already changed enough so all the progress from here on out will be slow and less noticeable. Many novices fail to keep their quick results usually by simply stopping their new, more challenging routine of diet and exercise and going back to their old ways. But keeping your results shouldn’t be much of a problem if you are keeping up with them. The problem many encounter is that when they finally plateau (which happens to everyone) they usually want to keep their progress at the same rate andwhen they fail they either give up or rebound. This is a crucial moment to take a break from dieting or lifting and simply go into maintenance mode for a few weeks or even months. Your body adapts to everything so changing up your diet even if you’re upping the calories (after months of dieting) is important for the plateau to eventually shift. Same goes for the weights, if you’ve been lifting same weights for weeks or especially months, it’s time to up the intensity in order to progress. As you can see, quick results aren’t impossible. It takes four weeks to see visible progress and it’s easier when you start from scratch. Patience is still a virtue though, novice or not. This entry was posted in News and tagged fat loss, weight loss. Bookmark the permalink.